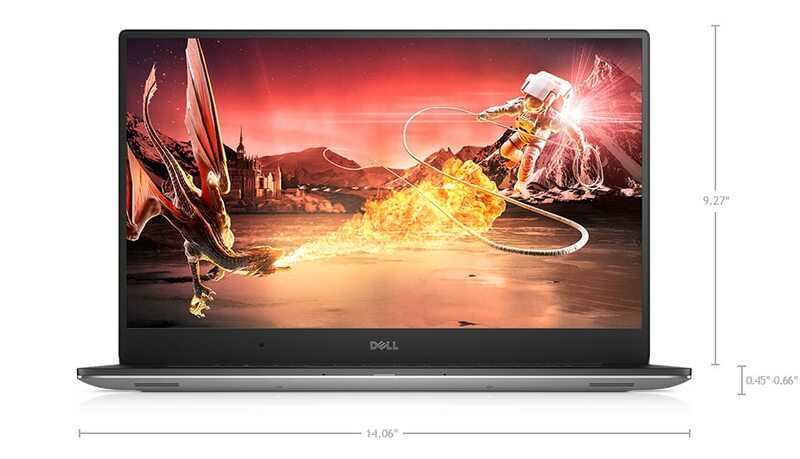 One-of-a-kind design: Measuring in at a slim 11-17mm and starting at just under 4 pounds , the XPS 15 is the world’s lightest 15-inch performance-class laptop. Dazzling HD detail: high resolution allows you to see everything you do in incredibly fine detail. 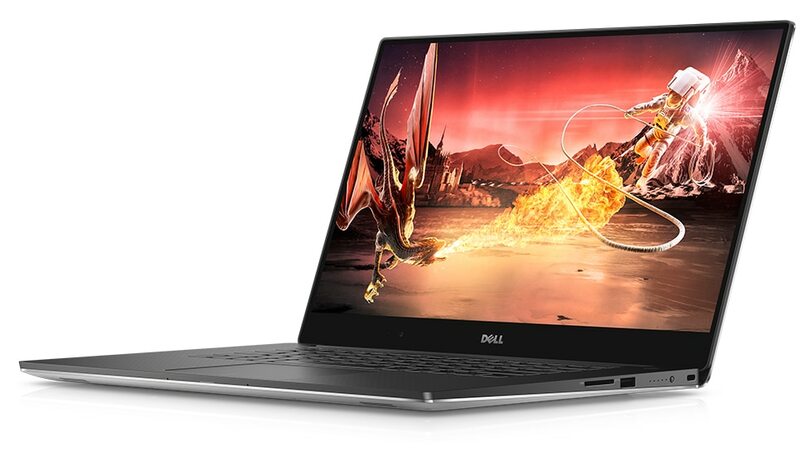 Super-speed processors: The most powerful XPS laptop we’ve ever built includes the latest 6th Gen Intel® Quad Core™ processors and an 2GB1NVIDIA® GeForce™ GTX 960M graphics card (2GB GDDR5 video memory) so you can blaze through your most intensive tasks. 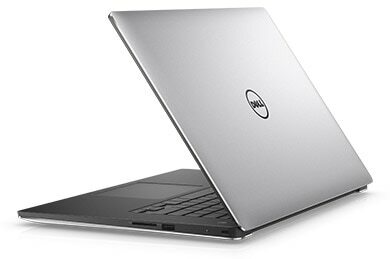 Maximum memory and storage: The XPS 15 supports has 8GB1 of memory with a bandwidth of 2133MHz, 1.3 times the speed of 1600MHz options, so you can get to your content quicker. 1TB HDD, provides plenty of storage room and high-performance responsiveness that lets you boot and resume in seconds so you can do more without waiting. 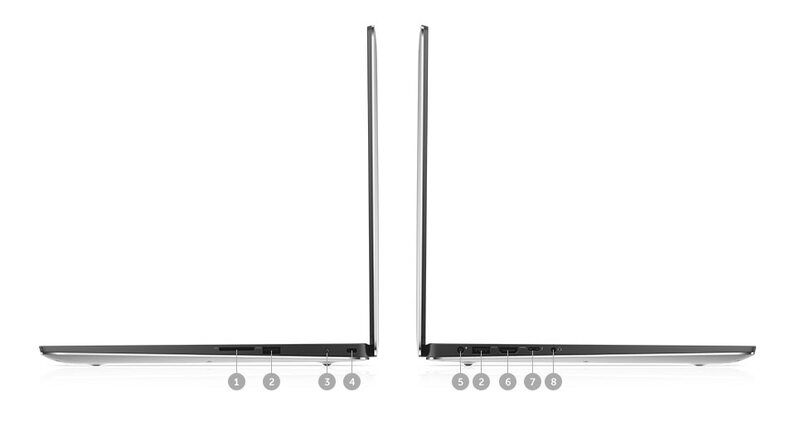 Stay powered longer: The battery lasts up to 9 hours2 with FHD, 56WHr battery. 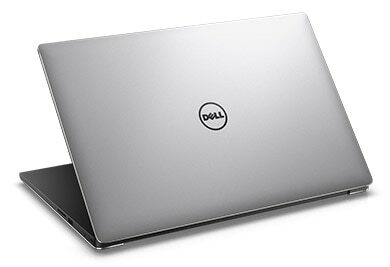 Add additional 9 hours3 with the optional Dell Power Companion. 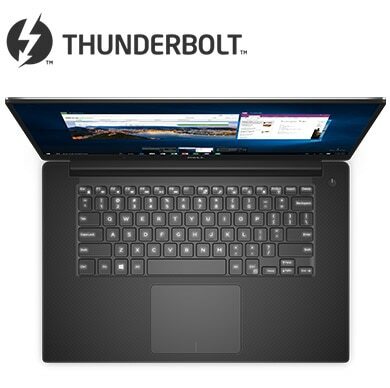 Leading-edge connectivity: Thunderbolt™ 3 multi-use port allows you to charge your laptop, connect to multiple devices (including support for 4K displays) and enjoy data transfers up to 40Gbps , which is 8x faster than USB 3.0. Also includes two USB 3.0 ports. Advanced docking: Featuring a single-cable connection for power, Ethernet, audio and video. Add the optional Dell Thunderbolt™ Dock for faster data transfers and support for up to Full HD displays or 4K displays. 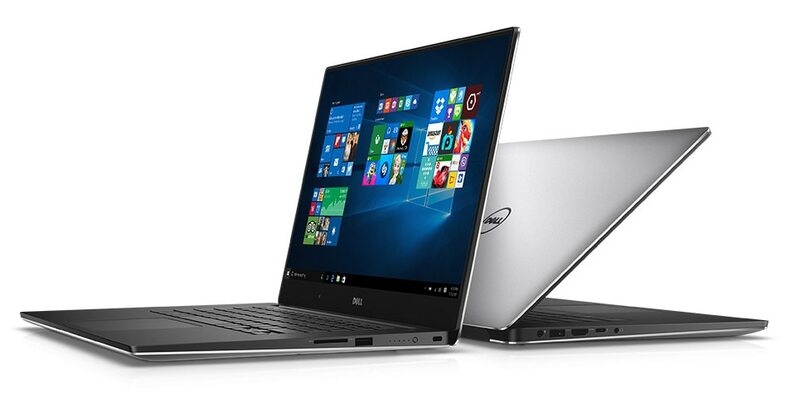 Maximum durability The XPS 15 is with precision from a single block of aluminum for a sturdy, durable chassis in a beautiful design.